Ever since diagnosis you’ve probably been asked by your Endo (or diabetes educator) if you would ever consider switching from MDI to a pump. Sometimes they push it so hard it makes you wonder if they’re reaping in some sort of profit for every MDI user they convert to the pump. It’s also easy to assume that since they don’t have T1D themselves that they really don’t know what they’re talking about. At least those were my thoughts every time my Endo brought up the pump vs MDI conversation. 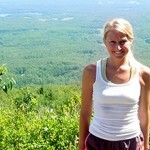 Before I got a CGM I was 99.9% sure that the pump was not for me. But just like what they say about tattoos, and backyard chickens, diabetes robots are addicting af; you can’t stop at just one. So once I got the Dexcom (read all about that HERE) and realized how helpful a CGM was to my diabetes management I started to entertain the idea of an insulin pump. That’s when I started doing research online; typing “pump vs MDI” into google. What I found was that nearly every article about the differences between a pump vs MDI were written by people without type 1 diabetes. It just seemed like they were regurgitating pamphlet info and nothing more. So I reached out to pump users on Instagram, I talked to my Endo’s nurse (who is a T1D pump user herself), and I dug SO deep in the interwebs that when I came out on the other side I knew I was going to make the switch. If you’re curious about why I chose the pump that I did, check out this post HERE. If you’re on the fence about getting a pump, I still encourage you to do your own research and talk to other T1D’s who are on pumps. 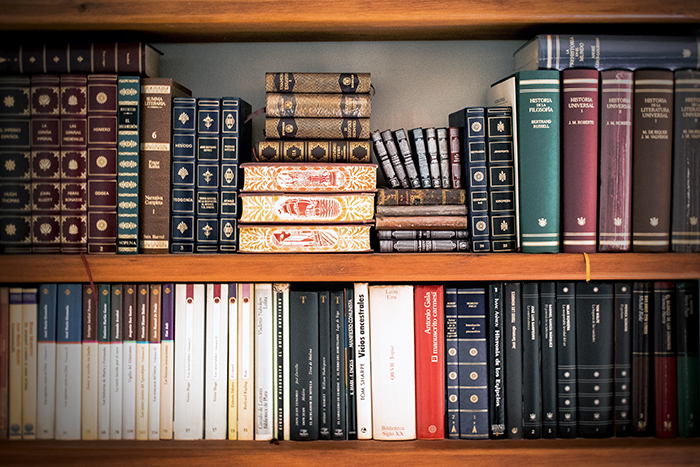 And Bravo to you for getting started and reading this article! Hopefully this post can shed some light on the information that I personally found and thought was helpful. Pump vs MDI. Which is Better? Here is the pro/con list I started when I was doing my research. Since having the pump I’ve been able to add more pros & cons to this list. The basal control is unreal. Basal is your background insulin. You can increase and decrease your background insulin on the fly and it’s effects can be seen within just 30 minutes! That’s because you’re background insulin on the pump is Novolog (or humalog) … it’s just in micro doses, continuously through out the day. Adjust your background insulin with micro precision. You can get down to 0.05 units on the omnipod for example. You’re only using one type of Insulin, either Novolog or Humalog. 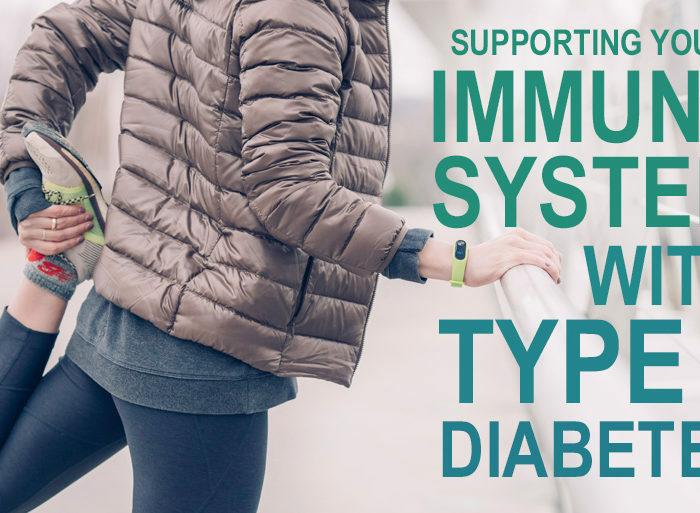 This more closely mimics the body’s way of giving insulin. No insulin confusion. How scary is it when you mix up your insulins?! You’re all tired and sleeping, injecting yourself with 12 units of Lantus, but it turns out you grabbed the wrong vial/pen and actually gave yourself 12 units of Novolog. Yikes! With the pump there is only one kind of insulin. So say goodbye to Lantus or Levemir. Only one insulin to pick up at the Pharmacy. 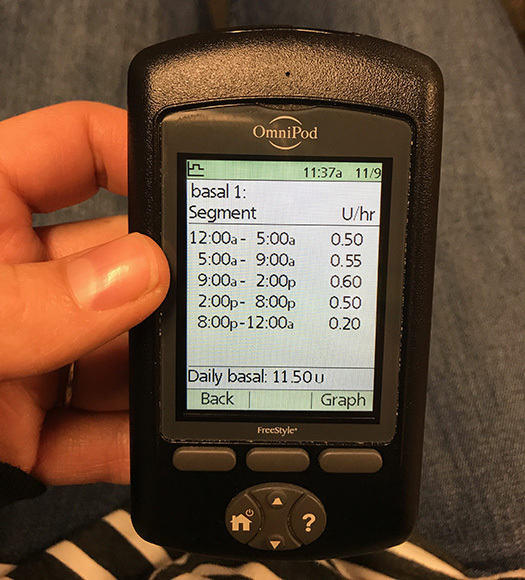 No night time injections for basal. You know that feeling when you’re so tired and you just want to go to bed but remember that you still have to give yourself your nighttime insulin? Yeah, that goes away when you have a pump because it’s just always running in the background. It does the calculation for you. Gone are the days of having to be a mathematician. Tho, still a good skill to have. Once you enter your ratios into the pump, it will do all the math for you, even taking into account insulin on board. About to eat a 13 carb lunch with a blood sugar of 164 with 0.72 units still on board? No problem! At least not for the pump. Before… I’d throw some loose numbers around in my head, typically rounding up or down, before I get to a number that I’m someone confident is correct. Keeps track of insulin on board + the times/amount you bolused. My way of doing this before was writing it down on a piece of paper. One injection every 3 days compared to 10+. Before I was on the pump I would give about 10 injections a day (including my long-acting insulin). Now, with the pump, it’s one injection every 3 days. Extended bolus. This is a great feature that I have yet to use. Here’s how it works. Just say you’re going to a party where you’re going to be doing a lot of snacking or eating a heavy protein/fat meal. Instead of giving your insulin all at once (which would cause you to go low), you can spread it out over the course of, 2,3, or 5+ hours. The increment is up to you! If you’ve chosen 5 hours, and at 3 hours you want to stop it, you can. It won’t give you any more of what was left in that 2 hours remaining window. There’s a device on you 24/7. There’s no way of getting around this one, however choosing a pump that has no tubing will definitely make it easier! You have to carry back up in case of pod failure. Gone are the days of just carrying a few pen needles with you. These days, I’m carrying around a spare battery, insulin vial, and an extra pod. 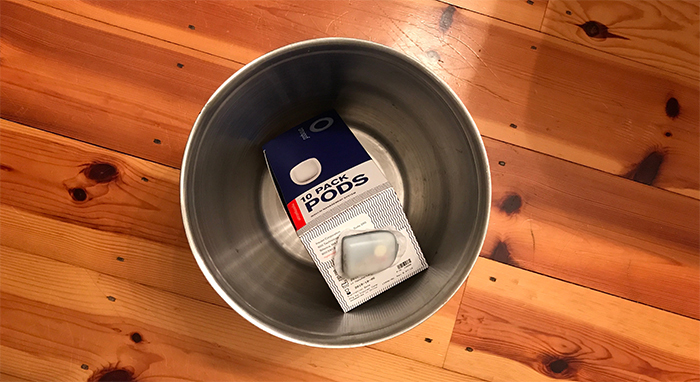 In my experience with the Omnipod, pod failure is rare, however it can happen, so carrying backup is super important. Thankfully, companies like sugar medical make really cute bags that fit everything perfectly. Think about body scans, hot tubs, roller coasters, etc. 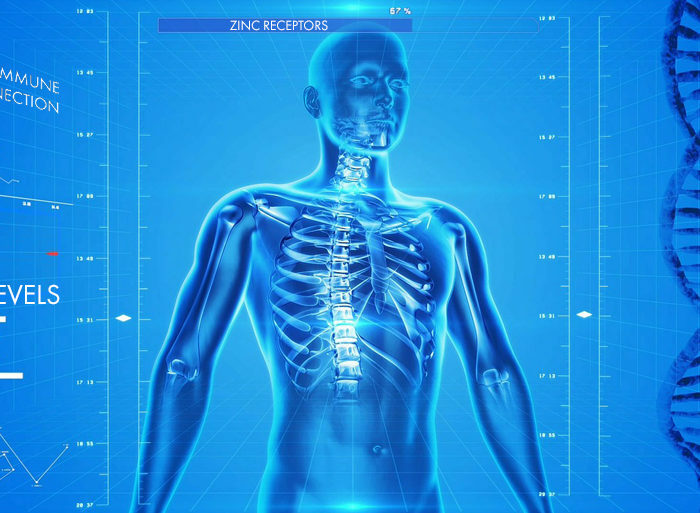 Now that you have a medical device on your person, some things to think twice about are walking through body scans, getting x-rays, going in hot tubs, and on roller coasters. These all have the potential to cause problems with your pump, so do your research on which pumps can do what. 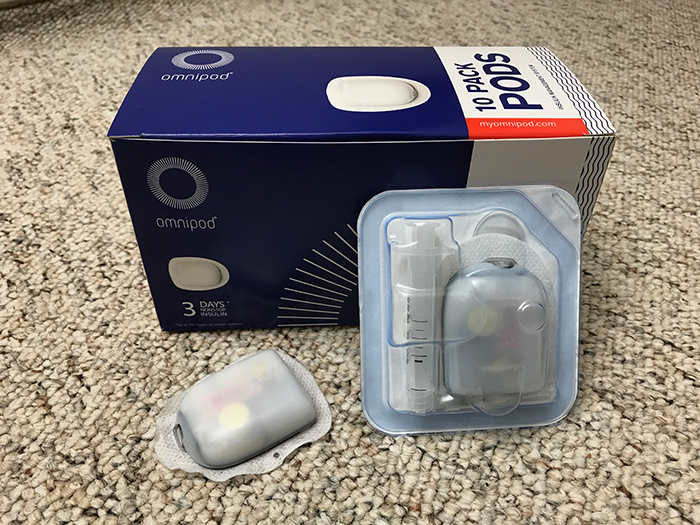 The Omnipod for example doesn’t use magnets like other pumps, so going on a roller coaster with the Omnipod fine. 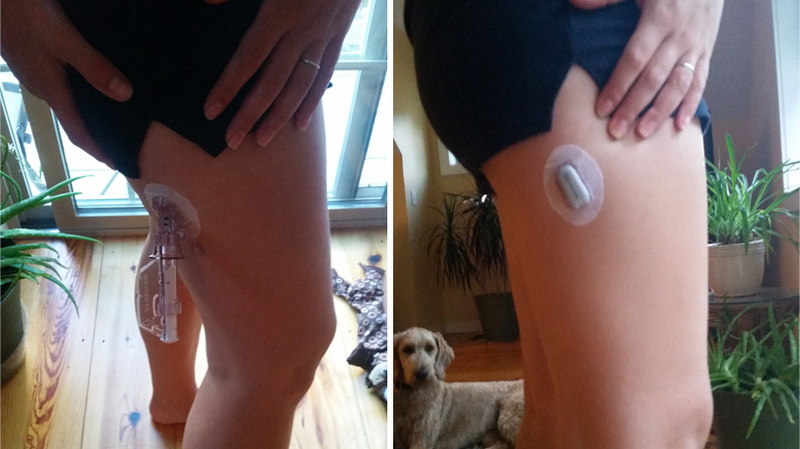 Tubing & Not Waterproof…UNLESS you get the Omnipod. If you’re anything like me, the ONLY way I would switch to a pump vs MDI was if there was ZERO tubing and it was waterproof. Omnipod hit the nail on the head with that one! They are the only pump on the market that is Tube FREE and completely waterproof. Other than taking the con list from pumps (above) and turning it into MDI Pro list (for example: there wouldn’t be a device on you, your backup would only be a few pen needles (or syringes), you dont have to think about body scans, etc) there was only one thing I could think of, which has the potential to be a pretty BIG thing. 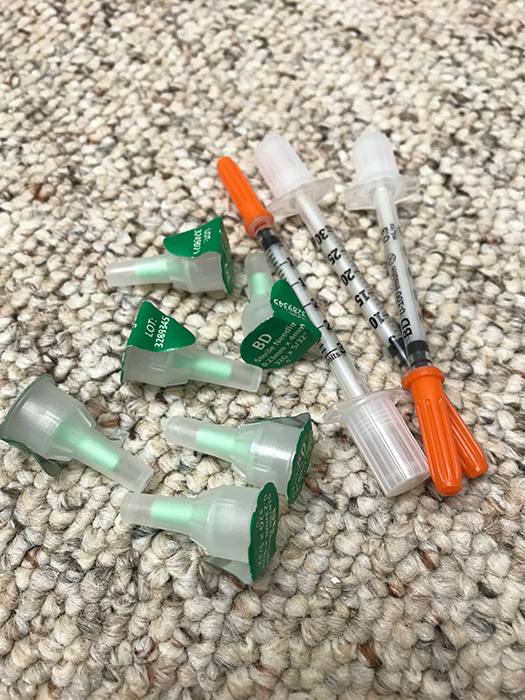 T1D Minimalism = Lower Cost. 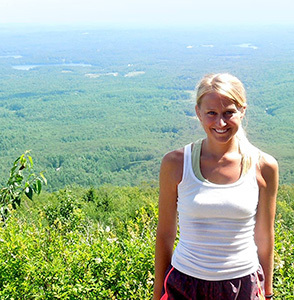 Depending on your insurance coverage, an insulin pump can be a hefty investment. I know certain insurance companies will cover the cost 100% for durable medical devices (which insulin pumps are), so it’s important to contact your insurance company to see what you’re working with. Not as precise. I didn’t realize how big of a deal this was until I switched from MDI to the pump. I always thought, how much of a difference can an eighth or a third of a unit actually be. But I think it’s just one of those things that you won’t believe it until you try it. Having to inject 10 times daily. This was another thing that I didn’t realize until AFTER I made the MDI to insulin pump switch. I too thought giving injections was no big deal. But once you get on a pump and see how much easier it is and how much more convenient it is to give yourself insulin with the pump, you’re going to shake yourself and say ‘why didn’t I do this sooner?!’. This pro con list isn’t to show you how bad MDI is, because it’s not. MDI works great for a lot of people. And you may have your own reasons for preferring one over the other. Now, this isn’t to say those on MDI can’t have a better A1C than someone on a pump because they most certainly can. And honestly, you can find a study proving anything these days. But in my personal experience, the pump makes achieving “goal numbers” a lot easier. 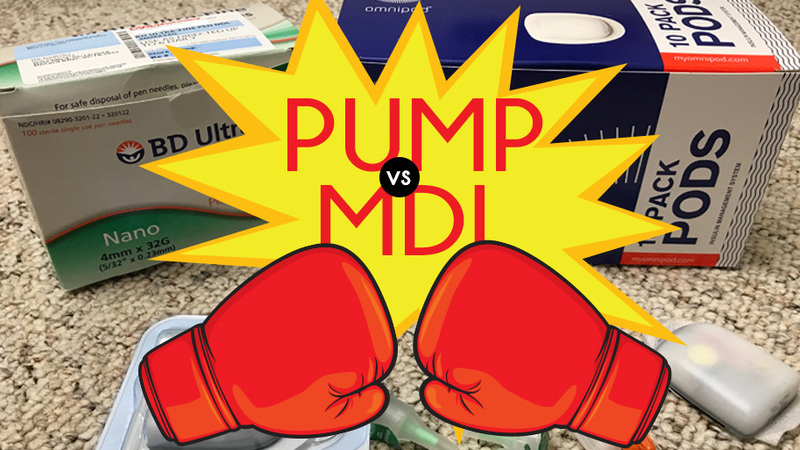 If the pump is so great, then why do some people switch back to MDI? You never really wanted it. If you get on the pump for the sole reason to appease someone else, then chances are, you’re probably going to switch back to MDI. Just like with any new change, YOU have to want it. Mechanical failure. Don’t worry, I’m not talking about a pump just dumping its full amount of insulin into you because of a glitch. 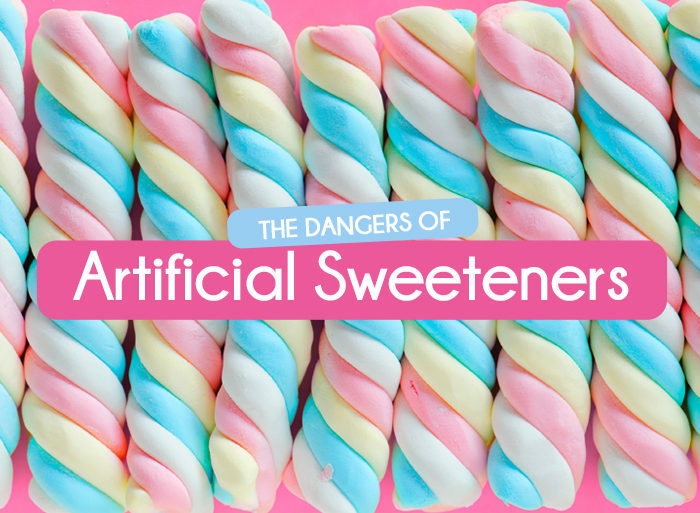 Pumps have MULTIPLE safety features in place to ensure that this does not happen (imagine the lawsuits and utter catastrophe that would cause! )When a mechanical failure happens in a pump it results in a suspension of insulin delivery. These mechanical failures are extremely rare, but they do happen. More so in some pumps than others. (I found that Animas – which has since closed their doors – and Medtronic had higher rates of pump failures). Skin sensitivity. Most people don’t have a reaction to the band-aid-like adhesive that sticks the pump to your body. Even the few that do have found tricks to calm calm the site (like using a barrier wipe). But for some people it’s just too much and they switch back to MDI. I personally have very sensitive skin and have never had an issue with the insulin pump adhesive or dexcom adhesive. Cost. If your health insurance company doesn’t have great coverage on insulin pumps then it might not be worth it for you to switch. So who is the winner? MDI or the pump? I personally came to the conclusion that the pump would offer me the most control over MDI. So for me the winner is the insulin pump. However, your reasons (and health insurance coverage) may lead you realize that MDI is the best option for you at this time. Everyone is different and everyone’s circumstances are different. What do you think of the pump vs MDI? Glad the Omnipod is working for you. I hated the bulkiness of it. Infusion sets are very sleek and the tubing does not bother me. For the most part, I don’t carry any extra supplies with me anywhere if I know I can get home within a couple of hours. I have only had my pump fail or infusion site get ripped out or go bad while away from home 3 or 4 times in 14 years. My Animas Ping still has 2 years on the warranty and I’m on Medicare so we’ll see what happens. I love pumping and would never go back to MDI. I was the same as you. Why do they keep asking me if I want a pump??!! I Finally got one and I would NEVER go back to DMI. Best thing I’ve done for my diabetes management. I have 3 kids and my first 2 I had prior to the pump. My 3rd (a surprise) i had much better BG. My first 2 I also had severe lows in month 3 (when the hormones really hit hard) and had to go to the hospital in the ambulance. I still have good days and bad days but the bad days are fewer and easier to deal with. I have had my pump die on me and have to do injections again and when I do I always wonder how the heck I did it for so long! Really good post – thanks for taking the time over this subject (and it’s beautifully illustrated). As you rightly point out most info about Pumps, CGM’s, Glucose Meters and other technology reads like a direct lift from the manufacturer’s brochure. So well done for relating your own experiences & thoughts. If I were picky, I’d say that MDI usually means Multiple Daily Injections. But I’m not picky so I won’t mention it.